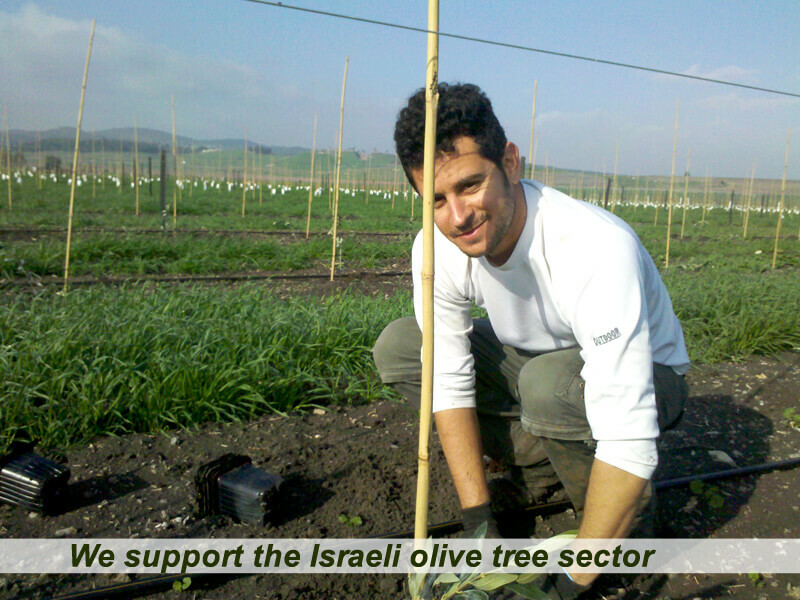 We assist the olive industry in Israel in order to make agricultural land profitable, and to combat the spread of purchases of land in Israel by extremist Muslim organizations. 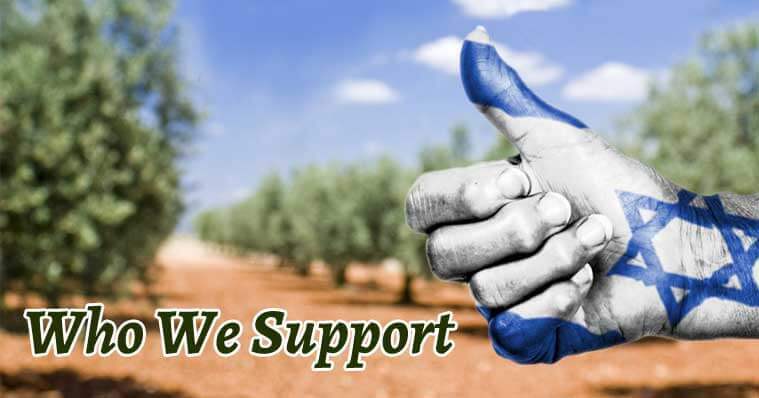 We support the agricultural system by development awareness of Israeli olive oil, by networks to market the oil and its products all over the world, and more. 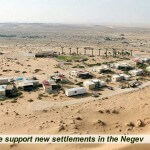 is a leading Israeli Zionist organization dedicated to the development of Israel by establishing new Jewish communities in the Negev and Galilee, assists exiting communities and operates dozens of projects in both the north and south of Israel, in an effort to strengthen the return of the Jewish people to their homeland. 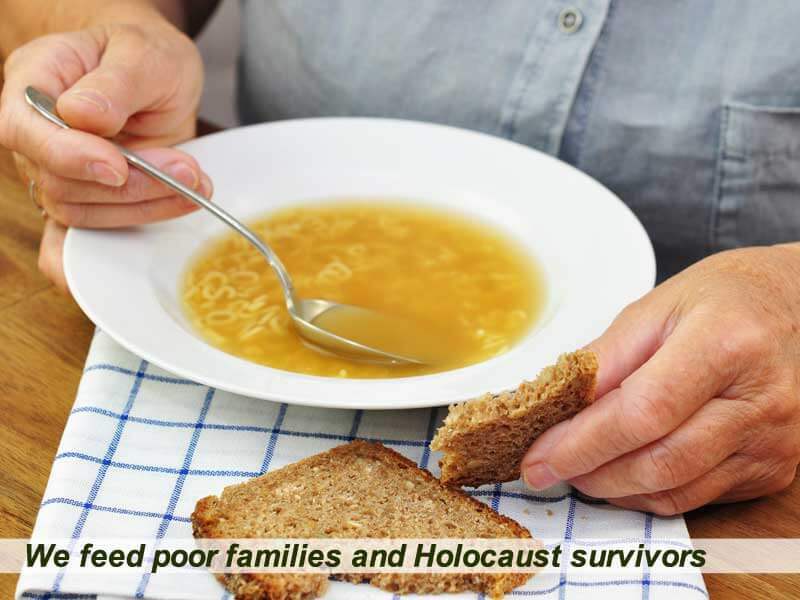 Helping poor families and 300 elderly Holocaust survivors: YAD BEYAD is a voluntary organization led by Rabbi Globerman which has worked tirelessly to help families in need, from providing food to warm clothes for the winter, to backpacks for children in school , and more. 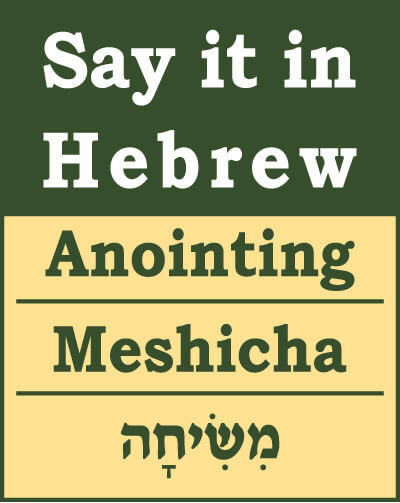 This organization also runs a restaurant where each day around 300 elderly Holocaust survivors and families with hungry children receive a hot meal. 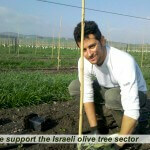 Assists underprivileged children throughout their high school studies: TOUCH THE HORIZIN is a voluntary organization that focuses on education: it assists underprivileged children throughout their high school studies, in an effort to ensure that every student has an equal opportunity for self improvement and the attainment of educational achievements and self-empowerment, while inculcating Zionist values. 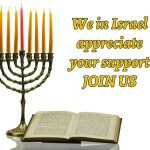 Helps individuals and families in Israel who are in distress: PITCHON LEV is a voluntary organization that assists needy families across Israel, supplying baskets of food, household items, furniture, clothing and shoes, and helps take care of the physical and mental needs of individuals and families in Israel who are in distress, among them many Holocaust survivors. 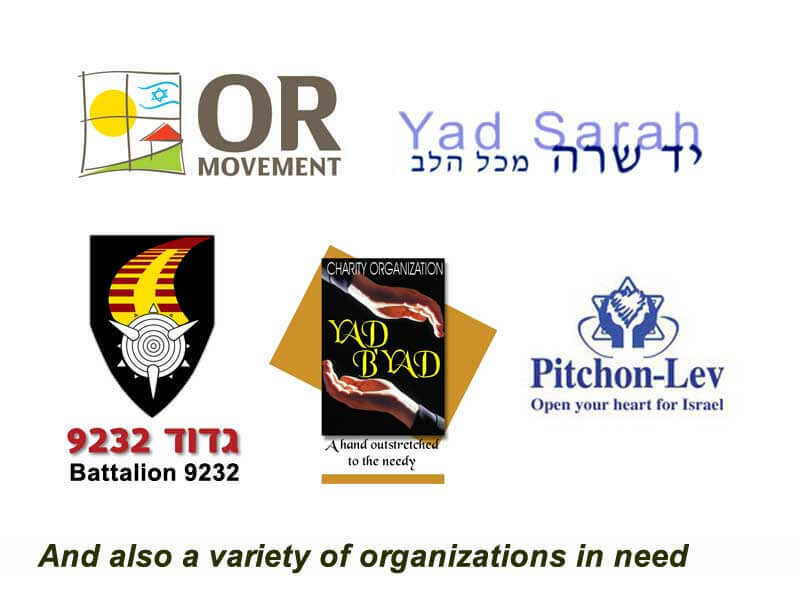 Medical solutions for families in need: YAD SARA is a leading voluntary organization in Israel that provides medical solutions for Israeli individuals and families in need. 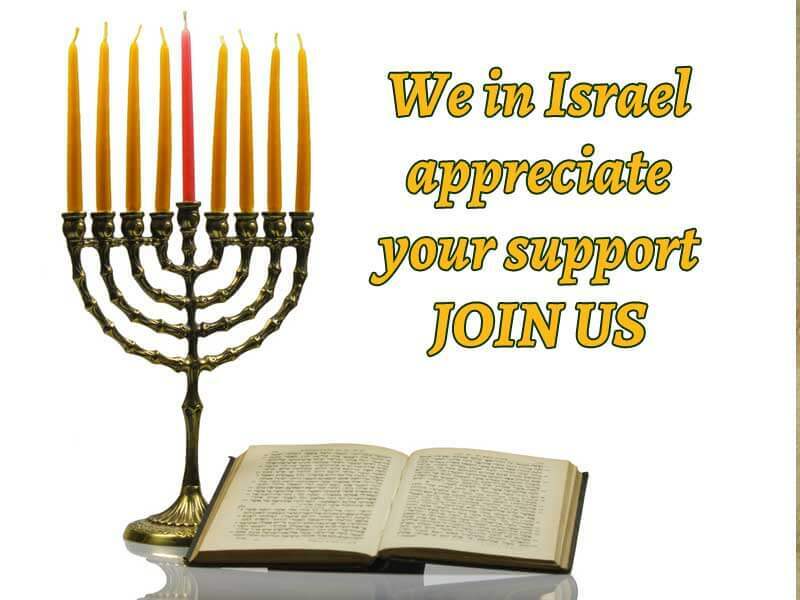 They lend out medical equipment and provide dozens of other medical services to hundreds of thousands of Israelis every year. 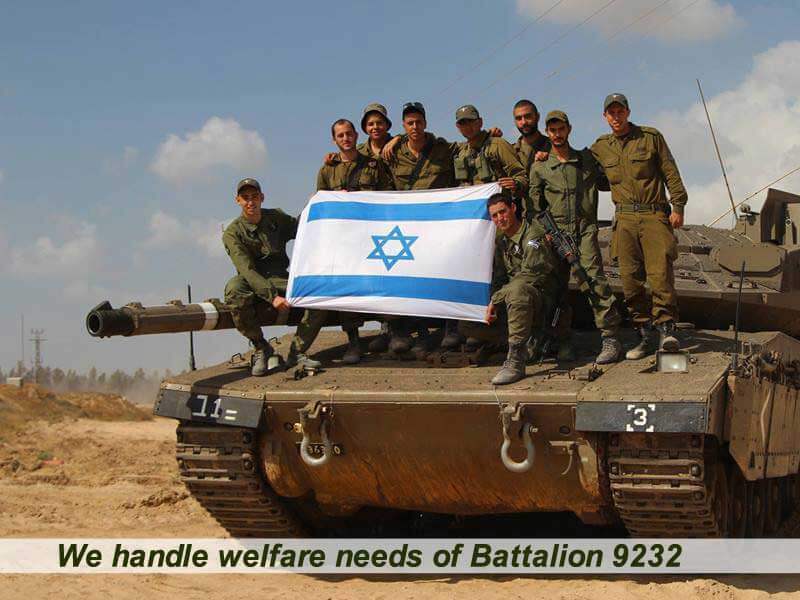 Soldiers who appear in many stories of heroism: BATTALION 9232 is one of the leading armored brigades of the Israel Defense Forces’ 162 Division. 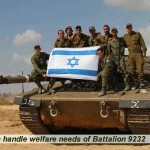 The battalion has participated in all of Israel’s wars and its soldiers and commanders appear in many stories of heroism. 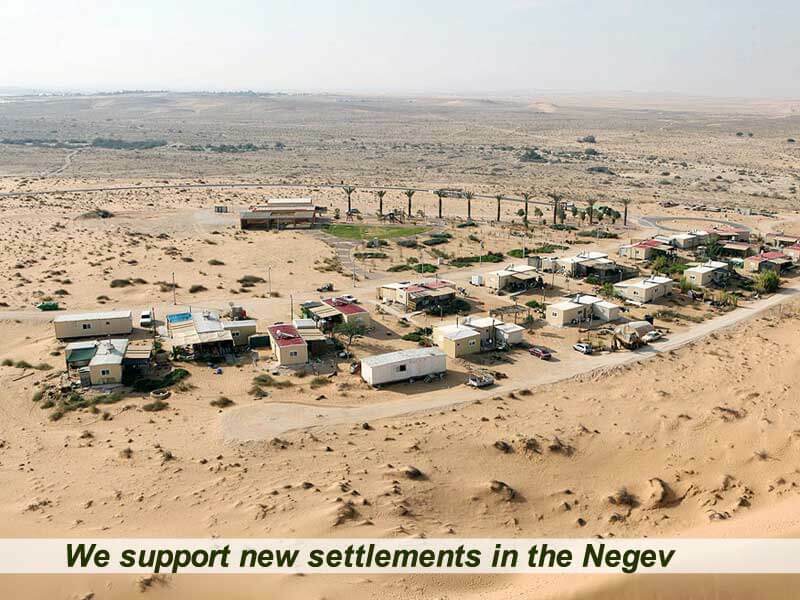 We help and directly assist hundreds of soldiers with the welfare needs that the IDF cannot provide due to the lack of sufficient funds. 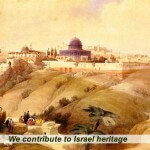 Strengthen the ties between the people and the land of Israel: This is an Israeli organization that responds to the national-Zionist need to preserve the history, heritage and culture of the Jewish people in its land, to maintain these national assets for future generations of the Jewish people living in Zion, and to strengthen the ties between the people of Israel and the land of Israel. 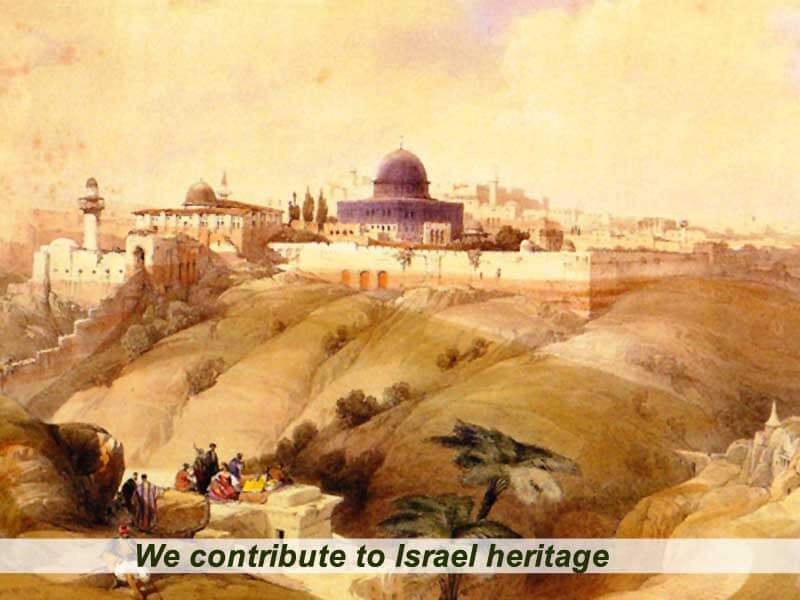 The organization runs dozens of projects designed to preserve the Israeli heritage, and its unique activities make the collective memory of the national Israeli tradition accessible across the generations.